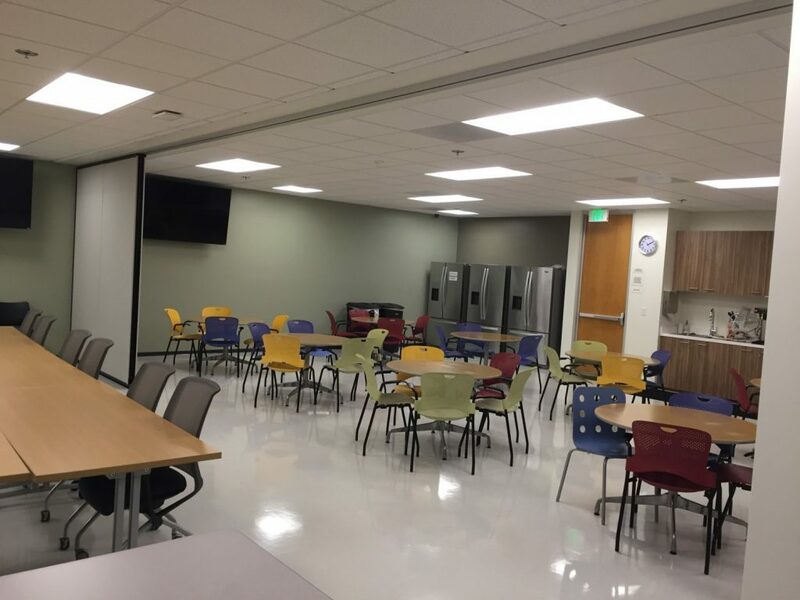 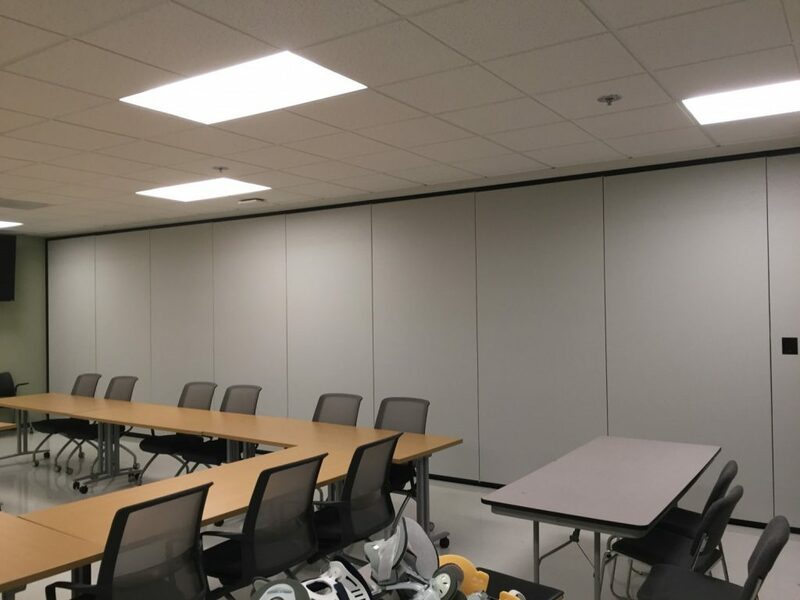 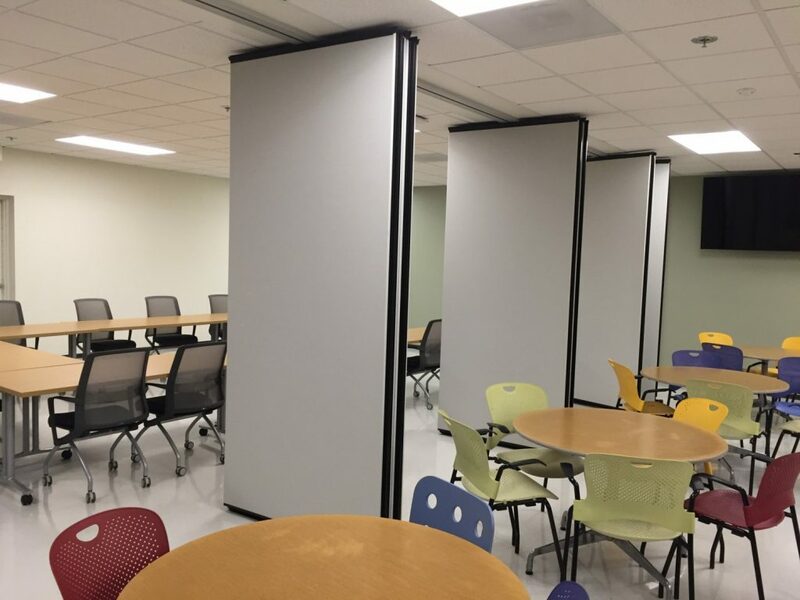 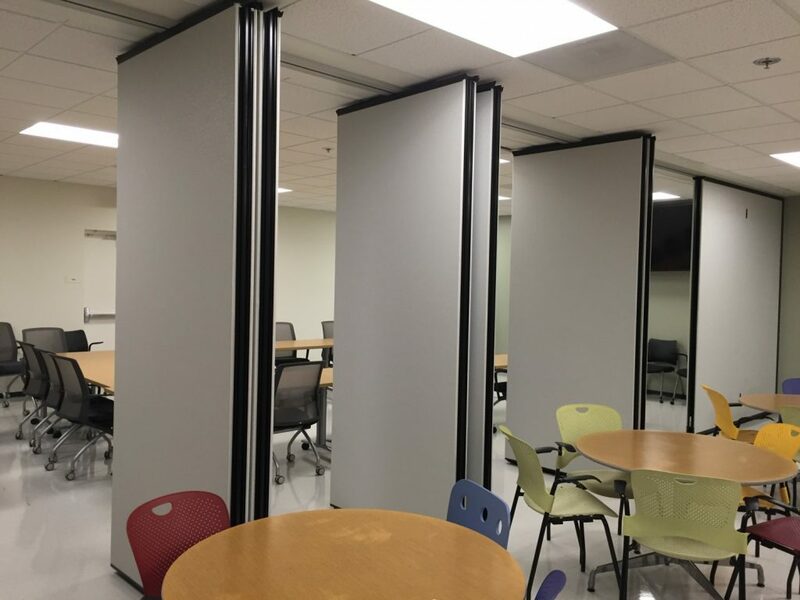 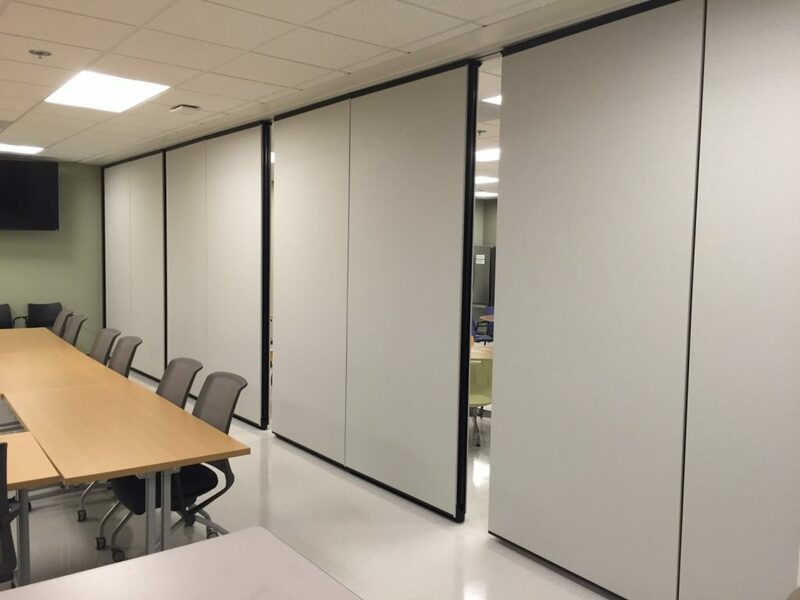 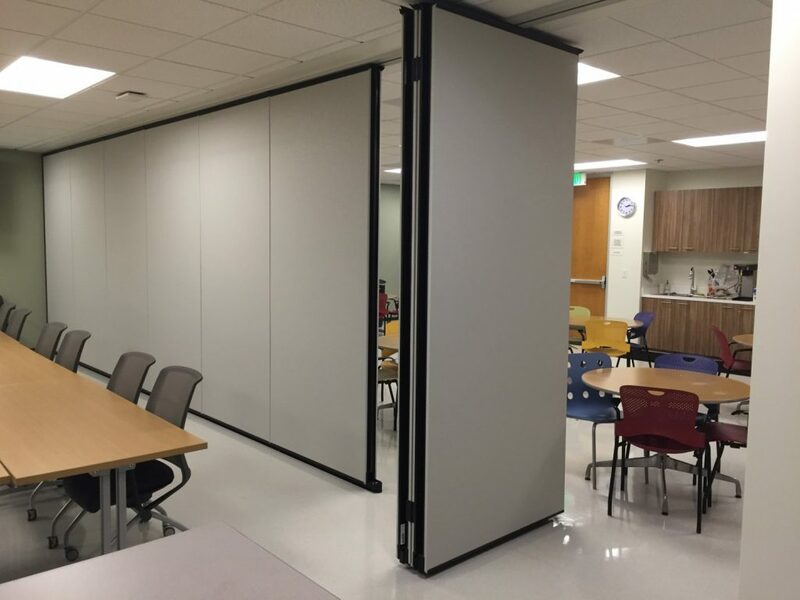 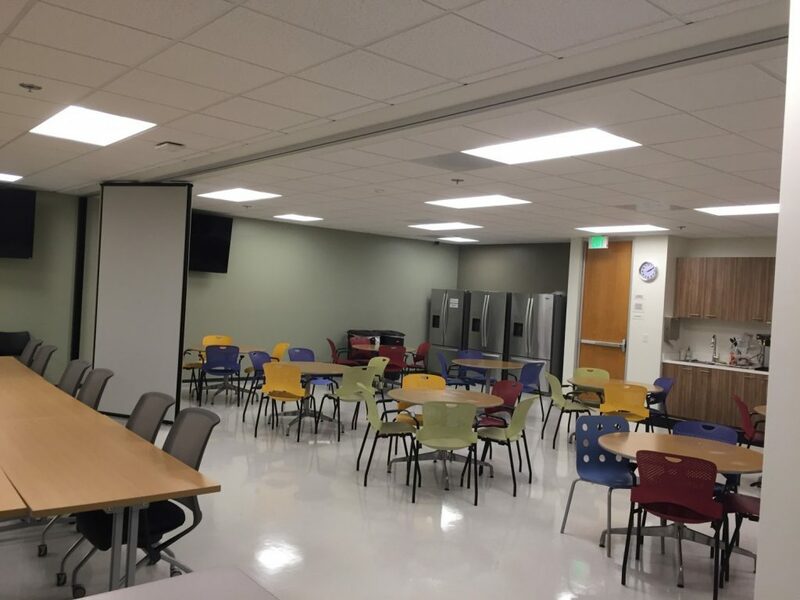 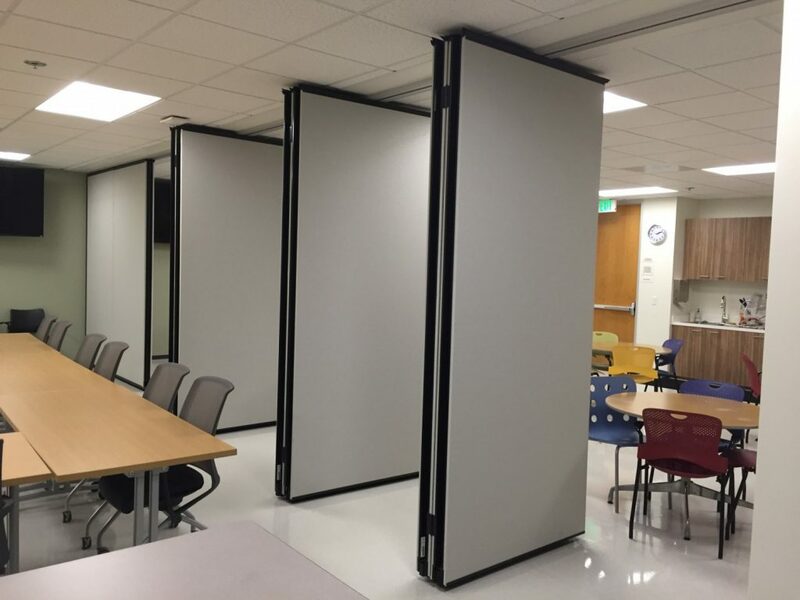 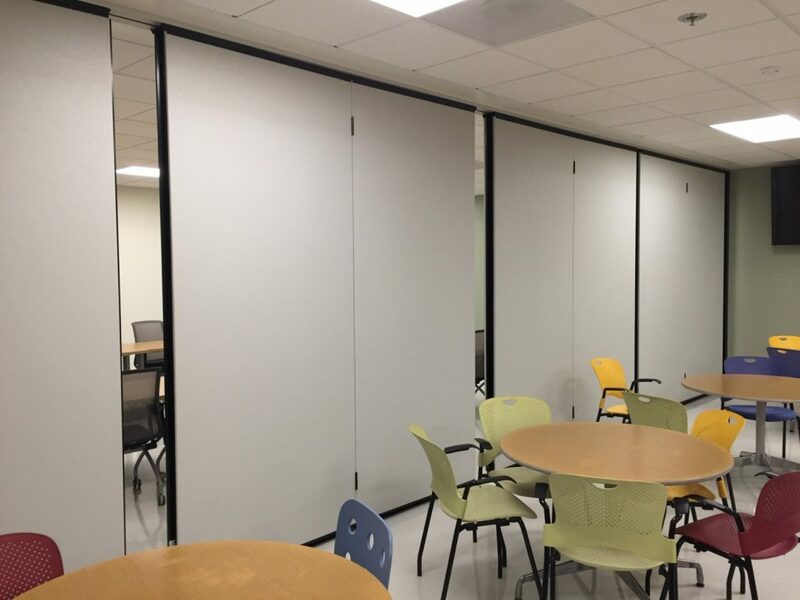 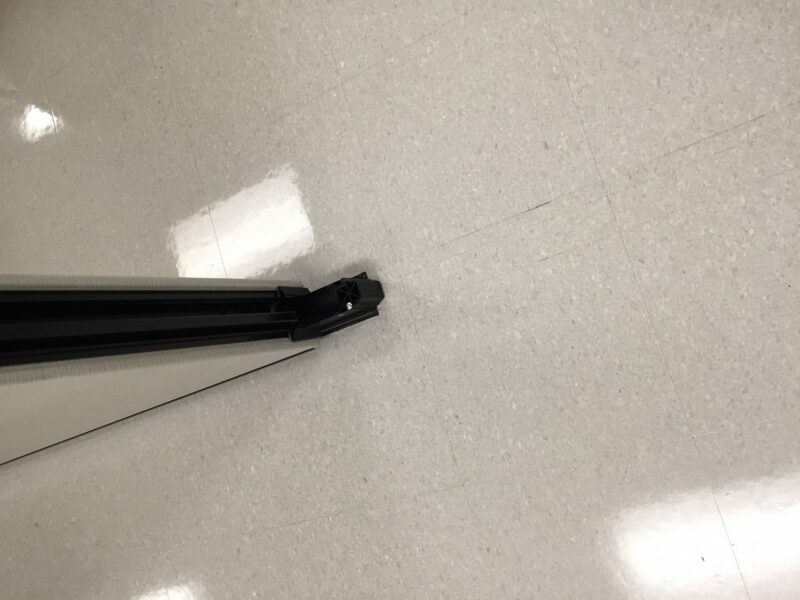 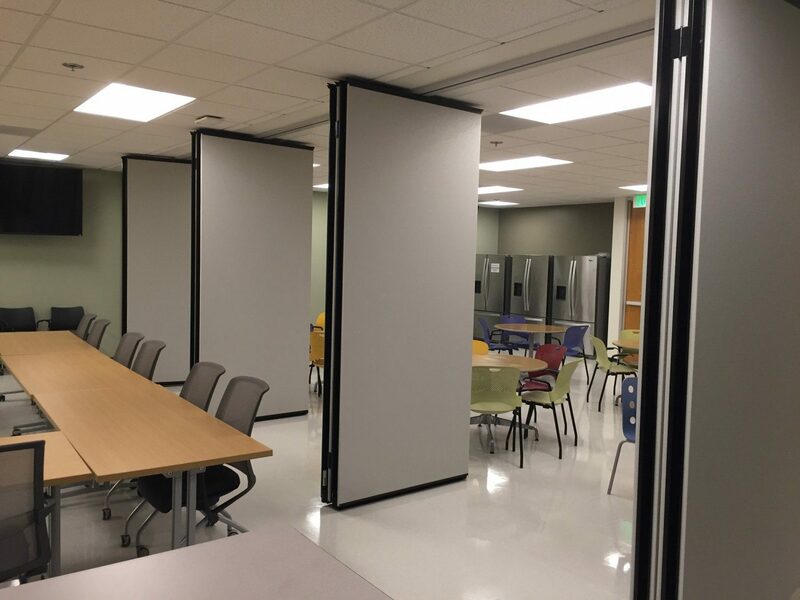 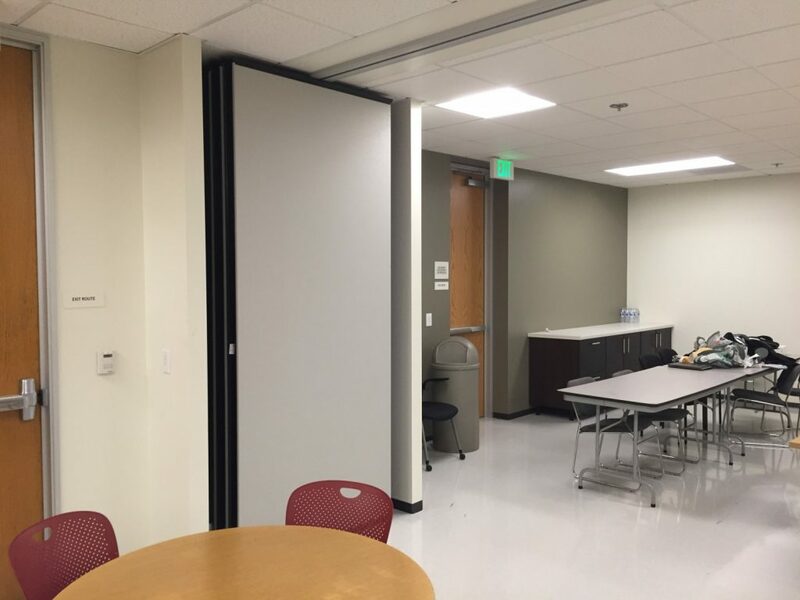 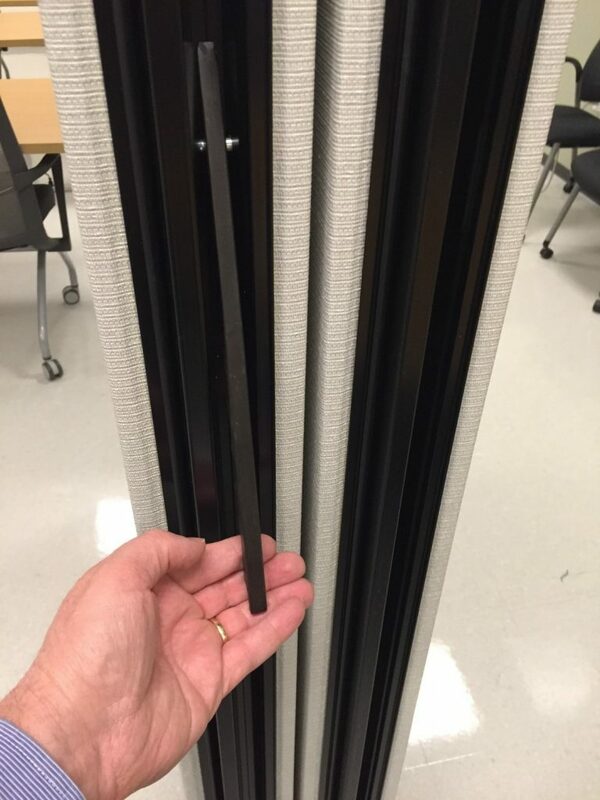 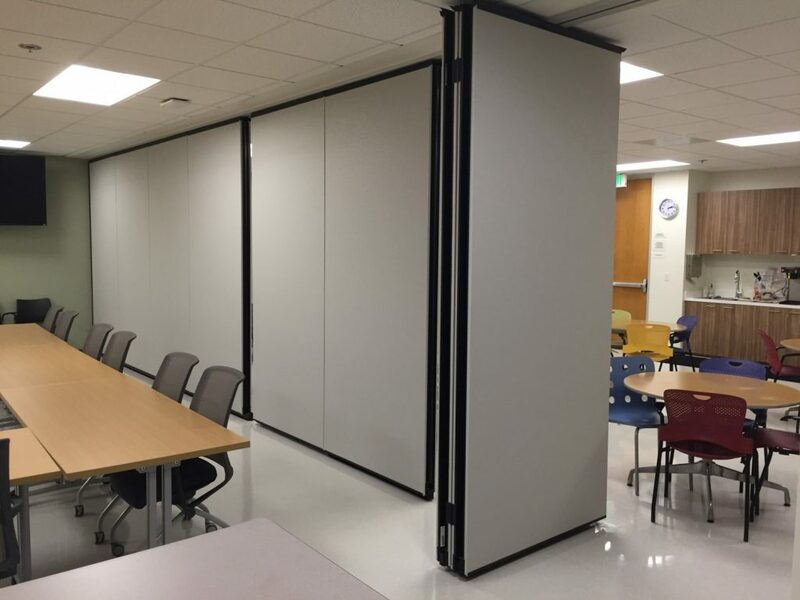 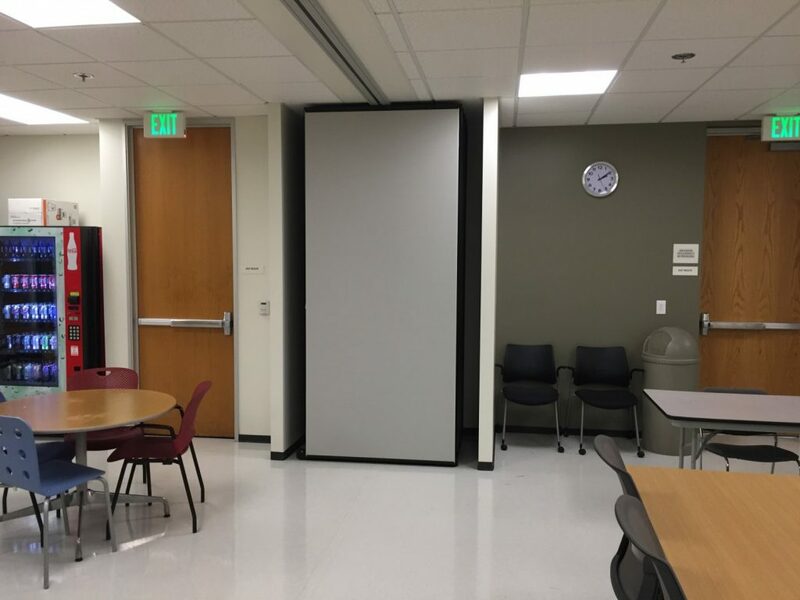 This project at Aspen Medical Products that L2 Specialties completed with Moderco 742 Operable walls. 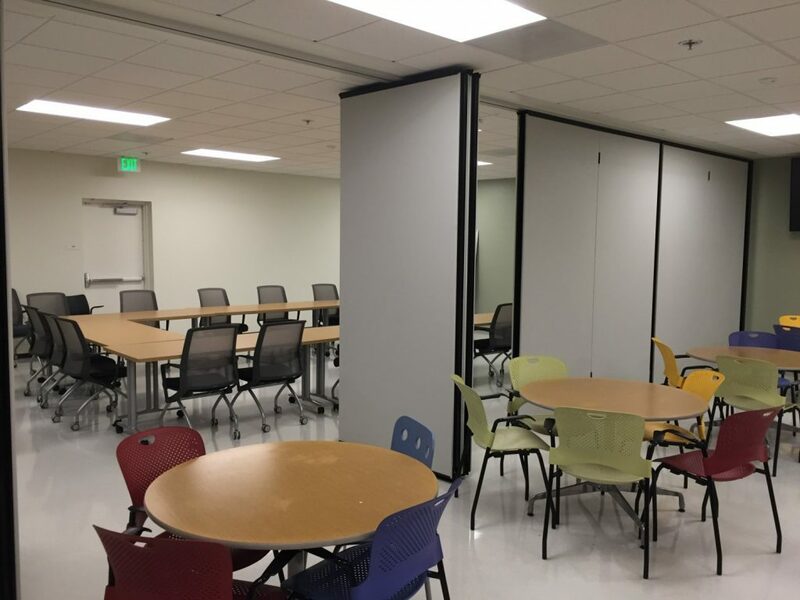 Turelk was the GC and this great project was designed by LPA. 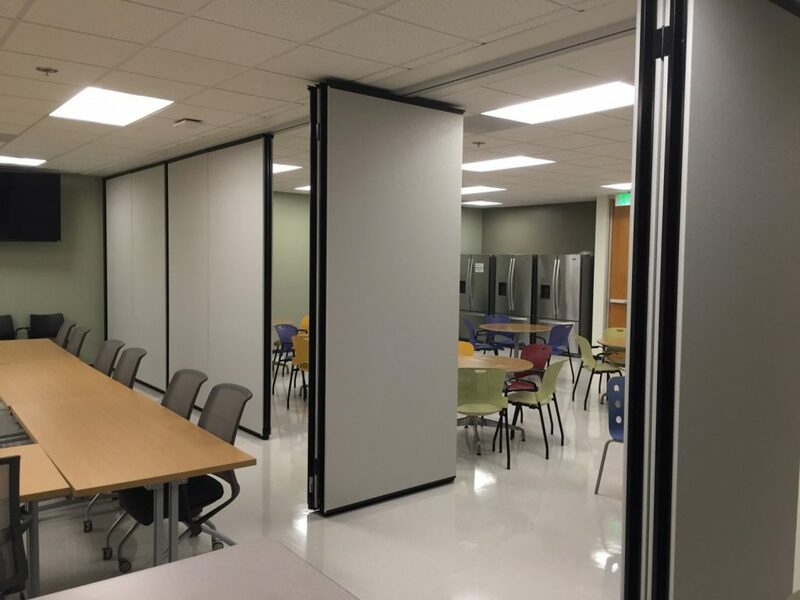 Note the automatic top seals make set-up a breeze and flexible space is maximized! 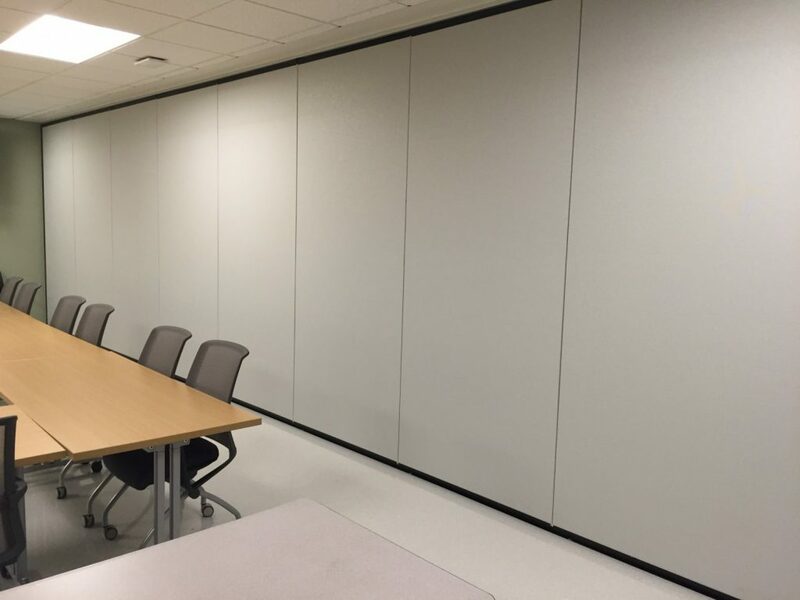 Acoustic privacy perfectly matched the surroundings at 50 STC.